I'm happy to say that I've been doing volunteer work since I was five years old, when I stuffed and sealed envelopes and packed school supplies for Operation Bootstrap Africa! I've volunteered more than 2000 hours so far in my lifetime. In 2016 alone, I volunteered over 250 hours, and in 2015, I volunteered 350+ hours, with 255 of them for Susan G. Komen Minnesota. While Susan G. Komen has been my biggest volunteer focus for the past ten years, there are also many other causes or organizations that have touched my heart. In addition to sharing information about Komen and their mission, I also hope to interest you in some of these other causes as well, or perhaps inspire you with ideas you can use for causes that are closest to your heart. The best thing about doing volunteer work is that you're helping others who could really use your help. If you've never tried it, please do! I know that helping others will warm your heart as much as it's warmed mine! I hope to one day become a professional singer/songwriter/music producer. On the side, I hope to continue doing film acting and public speaking. But whatever I become, I know I'll also be a life-long volunteer, helping people whenever I can. Besides helping people, I also love to help animals. I love organizing events. And I LOVE singing, acting and performing on stage, so I've tried to incorporate my love of those things into my volunteer work whenever I can. I've also been heavily involved with pageant systems that promote strong volunteerism. I'm excited to tell you that National American Miss (NAM), a pageant I was involved with, was the reason I first started doing volunteer work at age five. I was a contestent in one of their pageants, and they REQUIRED that all girls do at least four hours of community service to compete at the national level. Once I started volunteering, I never stopped! I'm beyond excited that I will be representing my very own community this year as Miss St. Croix Valley 2018 in the Miss America system. I've wanted to be a part of this organization for years, but this was the first time I've been eligible. Of all of the systems I've participated in, THIS is the one that touches my heart the most. It's a non-profit run heavily by a cadre of dedicated volunteers. Instead of having entry fees, the contestants are asked to raise money for Children's Miracle Network, which is an amazing organization! 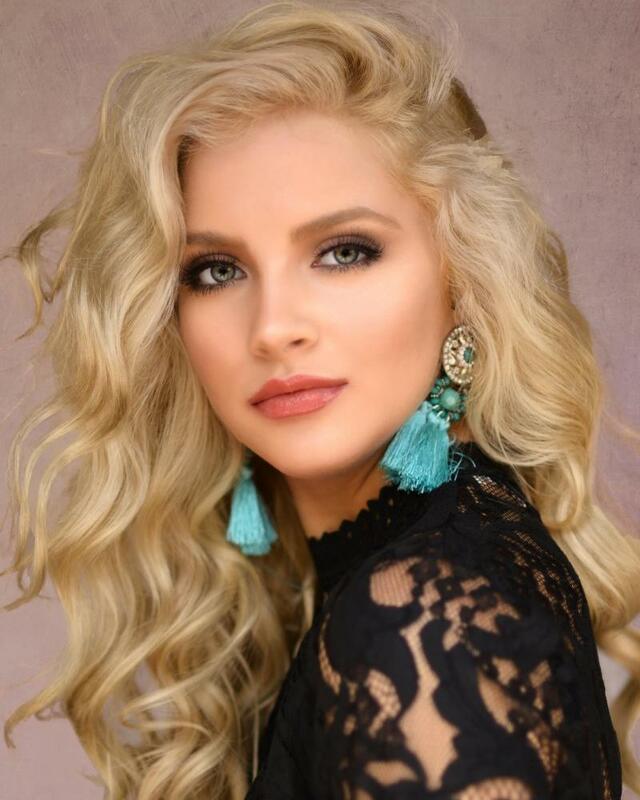 And, the Miss America system is ALL ABOUT volunteer work and serving others, and they very actively encourage their titleholders and contestants to be heavily involved in making a difference. They have four "points of the crown", which are Scholarship, Style, Success and Service. I love all four points, but service truly touches my soul, and I'm hopeful that my site will turn up the service flames in your soul as well! I'm also honored to have served in the past as International Junior Miss (IJM) "Miss Midwest Teen" 2016. Prior to that, I was grateful to represent NAM (National American Miss) as Miss Minnesota as both their MN Junior Teen 2015-2016, and as their MN Pre-Teen Queen in 2012-2013. The first NAM title was especially meaningful to me because it took me nine years of effort to capture that state crown. That experience taught me a great deal about goal-setting and working hard towards your dream. The nine years of consecutive losses (as well as countless other losses) taught me to be a very gracious loser and an extremely humble, gracious and gratefule winner who has empathy for those not as lucky that time. It also taught me to not equate my self-worth on whether or not I happened to win. Prior to the NAM MN title, I was honored to serve as a NATIONAL title holder with ANTSO (America's National Teenager Scholarship Organization), where my national title was "Miss Preteen National Sweetheart 2012". Their titleholder selection is based heavily on community service, academics and speaking, so it was a perfect fit! In my years of pageantry, I've found that you don't need a title of ANY kind to do volunteer work, and I personally do just as much in years that I don't hold a title! But, one of the best thing about representing these pageant organizations is that it does sometimes open a few more doors for community involvement. Organizations seem to be more interested in having you come in and perform or speak if you have a title! And pageants often give you opportunities to directly promote or speak on behalf of the organizations for which you volunteer. I hope you like my site! It will highlight some of the volunteer activities I've been involved with and will also give you information about the organizations. Hopefully, you'll be intrigued enough with some of them to consider donating or getting involved with them yourself. Or, perhaps it will give you ideas for your own causes. If I can inspire even just a few people to use whatever talents & abilities they have, and pair them with the causes THEY care about, then this site fulfilled its purpose. There are so many volunteer opportunities for even very young children. As I mentioned, even a five year old can do things like stamp and stuff envelopes! Thanks so much for visiting my pages! Happy volunteering! 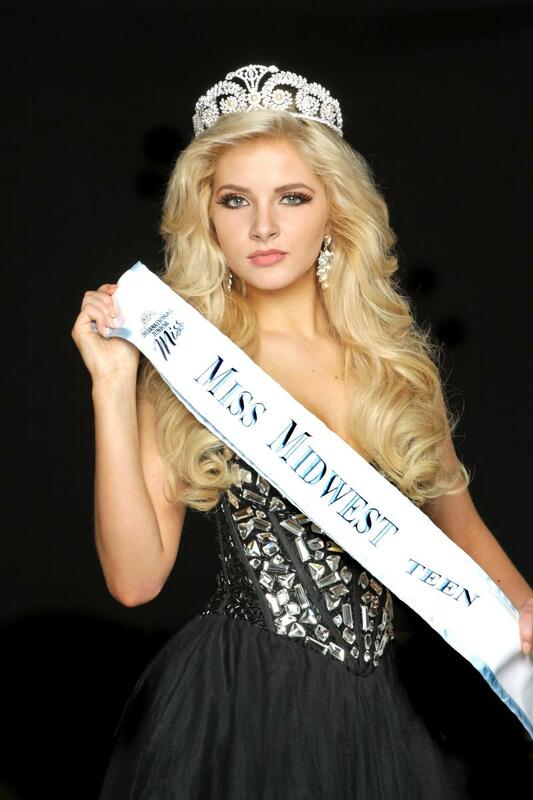 Above: IJM Miss Midwest Teen (Photo by Paula Preston). I was honored to have placed Top 5 at the International Competitions in both Talent and Speech! Above: Top 5 at nationals. I was honored to have been 3rd RU at NAM Junior Teen nationals, 1st RU in talent, and I won the Golden Achievement in (volunteer) Service Award for my work with Susan G. Komen MN. Above: National American Miss "Miss Minnesota Preteen 2012-2013". It took me nine years to win my first state title with them, so please, don't ever give up on your dreams! 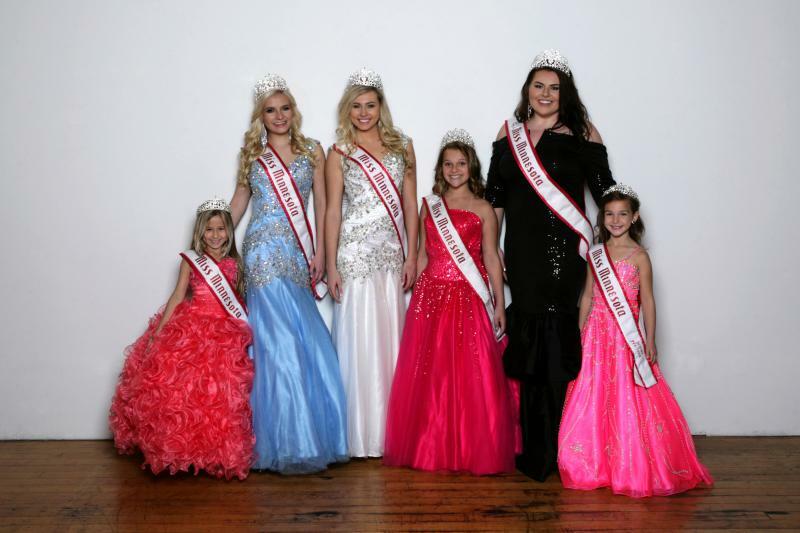 Below: 2012 National ANTSO Queens! I was honored to also win speech! I was excited to have represented International Junior Miss (IJM), National American Miss (NAM), and America's National Teenager Scholarship Organization (ANTSO) in the past. NAM promotes confidence, excellent communications skills & community service in their contestants. ANTSO recognizes and promotes strong community service AND excellence in academics as well as strong communications skills! I encourage YOU to apply to whichever pageant is right for YOU! You'll have fun AND contribute to your community.